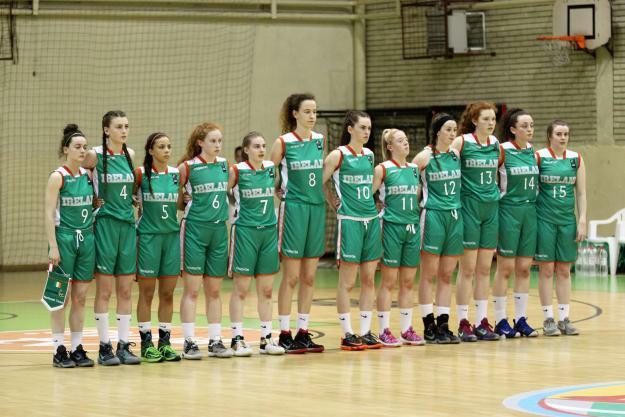 Ireland has been selected to host the Under 18 Women’s European Basketball Championships in 2017 it has been revealed today. The news was announced by FIBA (International Basketball Federation) and has been met with great excitement by Basketball Ireland and members of the Irish basketball community, as it is the first time Ireland has hosted an underage European Championships final tournament - Ireland previously hosted a European cadets/cadettes qualifying round in 2002 with 10 countries in attendance. 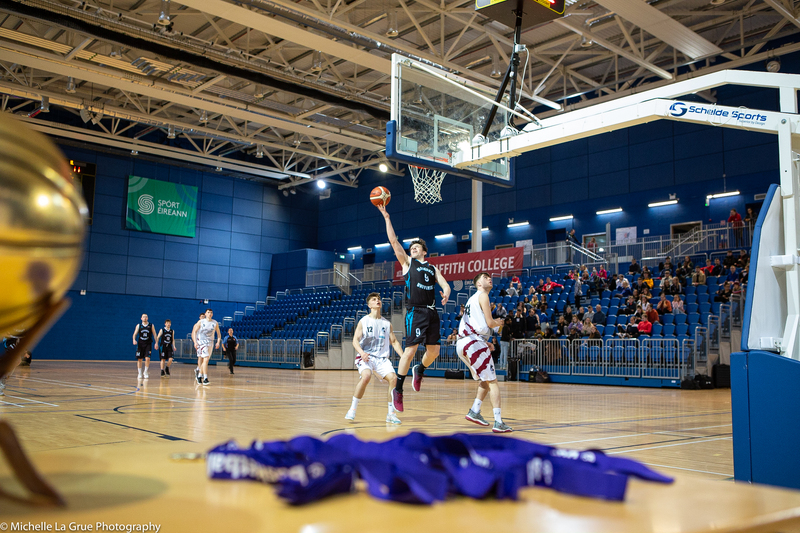 The Championships, which will take place from August 4th to 13th, 2017, will include up to 24 countries and more than 50 games of basketball across two venues: the National Basketball Arena in Tallaght and the new Sport Ireland National Indoor Arena at the National Sports Campus in Abbotstown, Dublin 15. It will be one of the first major tournaments to be held at the new arena, which is due to open in early 2017. Speaking about the news, Head Coach of the Irish Under 18 Women’s team Tommy O’Mahony stated: "This is an opportunity that should be relished by everyone in the Irish basketball community. European Championships don’t come to your country every year so while it’s here, we should all take advantage of it and take pride in the fact that it’s here. “Anytime we travel to Europeans, the best support over there is always for the Irish team so I can only imagine what the support is going to be like now in our own country. It is a fantastic opportunity for Irish people to see international basketball during the summer and it’s a big opportunity for Basketball Ireland and for the Under 18 girls to show off their skills as the home nation on a massive stage. John Treacy, Chief Executive of Sport Ireland also commented on the news: “I would like to congratulate Basketball Ireland on the successful bid for the 2017 FIBA Under 18 Women’s European Championships. I know a lot of hard work went into the bidding process, and I am happy that Sport Ireland was able to support this bid.